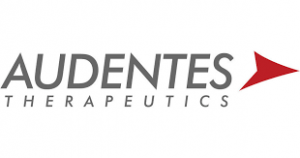 Audentes is currently reviewing the interim efficacy and safety data with an independent committee prior to initiating enrollment and dosing of the next group of patients. The second update on ASPIRO is planned for quarter 2 of 2018. NextChristie & Co raises over £35,000 for Myotubular Trust in 2017!